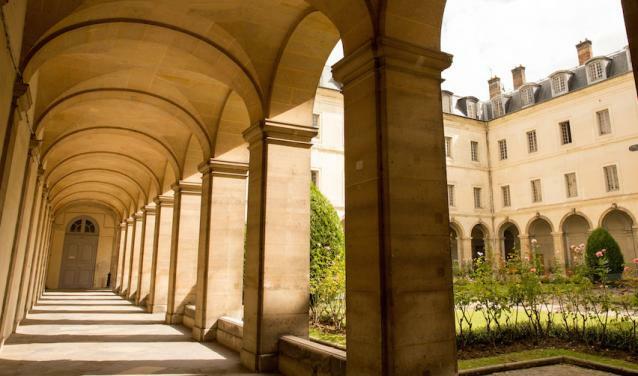 Sciences Po has signed an agreement with the State to acquire the Hôtel de l’Artillerie, located in the Saint-Germain-des-Prés district close to Sciences Po’s historical sites in Paris. 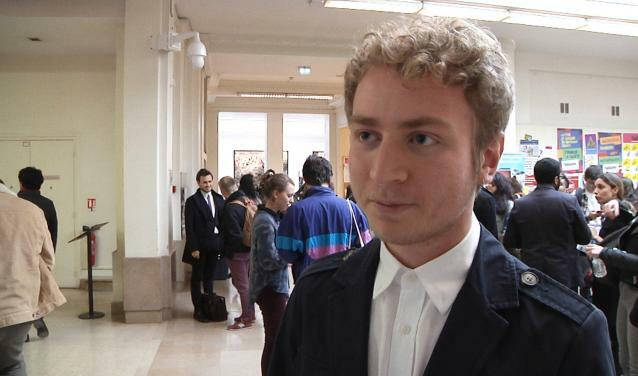 This transaction is essential for Sciences Po's future. 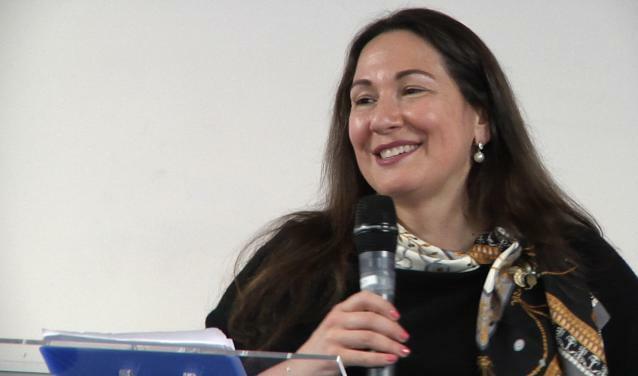 It is the means to pursue the university's vision for twenty-first century teaching, scholarship and research by developing an innovative, multidisciplinary and socially inclusive campus in the heart of Paris. The Artillerie will be under construction for the next four years and the site will welcome its first students in September 2021. See the first images of the Hôtel de l'Artillerie. The Artillerie will be home to our ten research centres and six of our seven graduate schools. By bringing our schools and our research centres together, the Artillerie will promote interdisciplinary emulation, heighten our research potential and facilitate knowledge transfer. 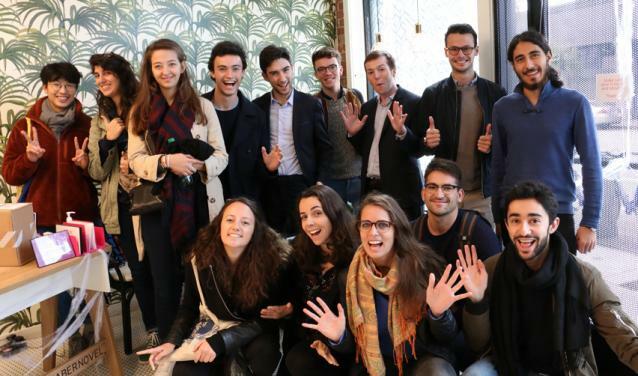 Thanks to new facilities – a courtroom, a stock-market floor, a newsroom for the Sciences Po School of Journalism and a business incubator on campus – the Artillerie will give Sciences Po the means to play a major role in the pedagogical revolution currently underway in higher education. The new library planned on the Artillerie site will be a real learning centre. It will offer the largest possible range of online resources and the services to help users explore them, as well as flexible workspaces for all types of use (spaces for group work, individual study spaces, etc.). With 5,500m2 of green spaces, and why not soon a kitchen garden and orchard, the new complex aims for the lightest possible environmental footprint. Priority is also given to the accessibility of spaces and facilities for all users. 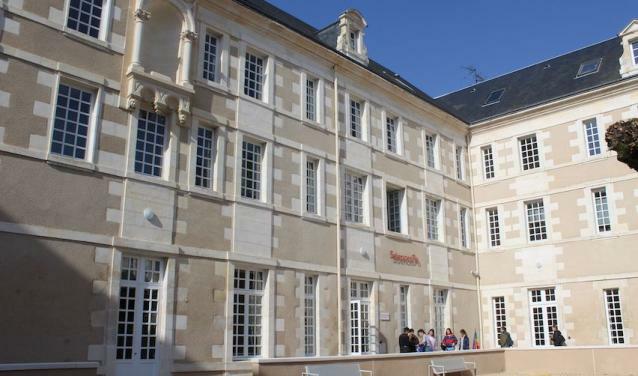 Housed in a former Jesuit college from the seventeenth century, the Sciences Po campus in Reims has already given Sciences Po experience of estate redevelopment that combines the restoration of a historical site with technical and educational innovations.